Found on everything these days from tote bags to coffee mugs to t-shirts, “Keep Calm and Carry On” has become one of the most recognizable slogans of the twenty-first century. Yet, how many people who have embraced its pithy sentiment of resilience actually know where it comes from? 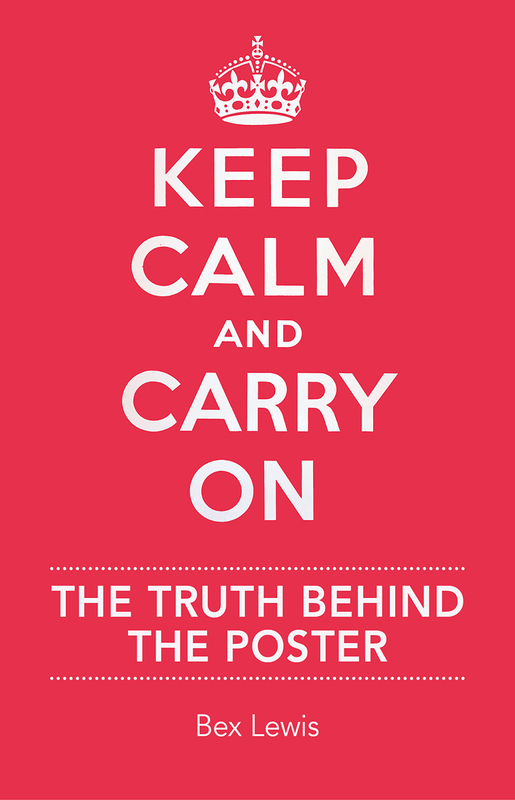 Here with the answer, this book reveals the truth behind the now famous poster and saying. Tracing its origins to World War II, Bex Lewis explains how the poster was created to allay public panic in the event of a German invasion. But, this feared invasion never happened, and so the poster would have continued to reside on the dusty shelves of history were it not for a chance discovery of one of the originals by the owners of Barter Books in 2001 who put it on display in their shop in Northumberland. Since then, “Keep Calm” has traveled across the Atlantic and inspired countless variations, becoming arguably the most successful meme in history. This book tells the story of this incredible phenomenon and is richly illustrated throughout with posters and archival photographs. "This is a readable and enlightening introduction to an aphoristic phenomenon."